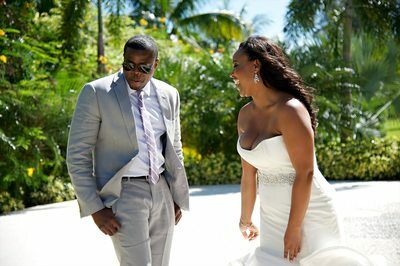 Jamaica Wedding Photography at it's best provided by our associates. 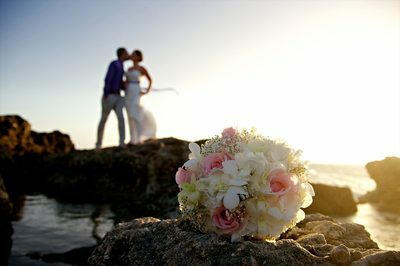 These are wedding images done by Saab Weddings Associates Photographers (SWAP). 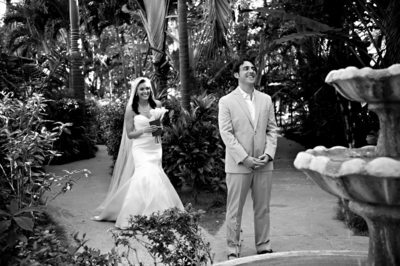 SWAP photographers are trained by Michael and have over 18 years combined experience. 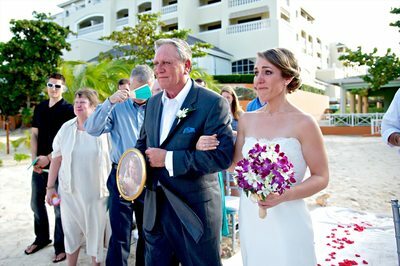 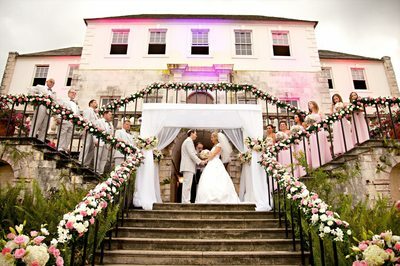 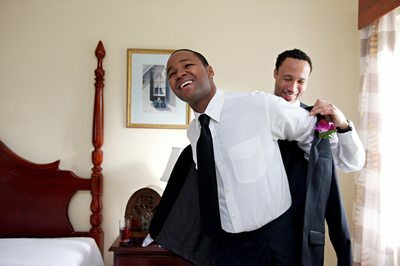 Our Associates have travelled all over Jamaica photographing weddings. 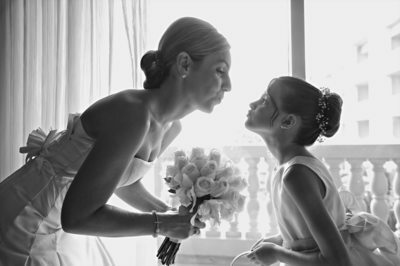 They have photographed weddings in Port Antonio, Kingston, Ocho Rios, Negril and Montego Bay. 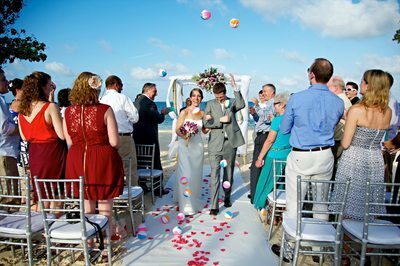 Our Associate Photographers are very proud of their accomplishments as they are sought after by most destination wedding clients because the quality of their work is of the highest standards and their prices are reasonable. 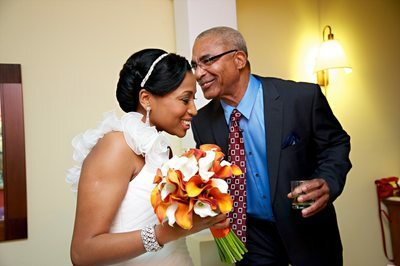 Our associates photographers are highly rated by their peers and other members of the Jamaica Wedding Industry. 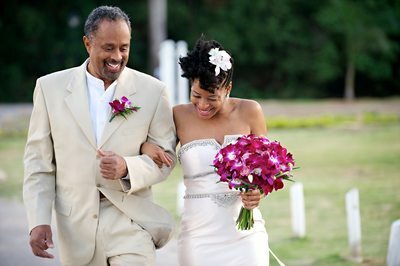 Their wealth of experience photographing weddings in Jamaica makes them a very popular choice amongst brides getting married in Jamaica. 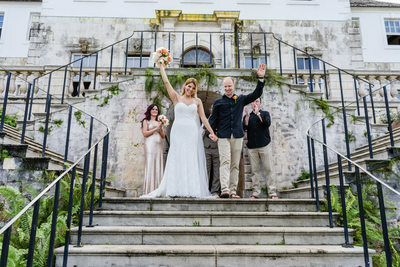 Chris, Chantal and Kevin are hard working individuals and they give one hundred percent of themselves whether they are photographing weddings in Montego Bay, Weddings in Negril, Weddings in Ocho Rios, Weddings in Port Antonio, Weddings in Kingston or Weddings in Treasure Beach, Saint Elizabeth. 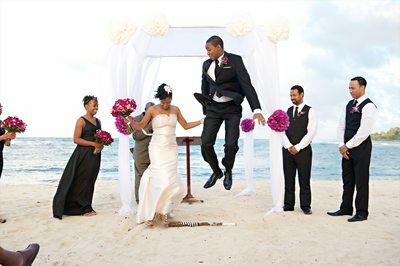 Olive and Michael are very proud to have them onboard and do not hesitate to recommend their services to brides and grooms getting married in Jamaica. 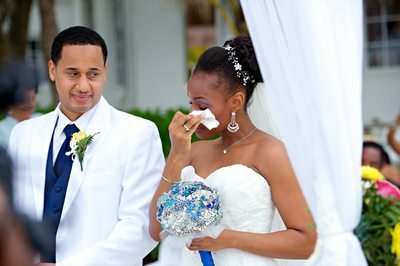 Rated as the best wedding photographers in Jamaica Michael, Olive and their associates always goes above and beyond to ensure that their clients have the best experience from the initial contact, on their wedding day and after.